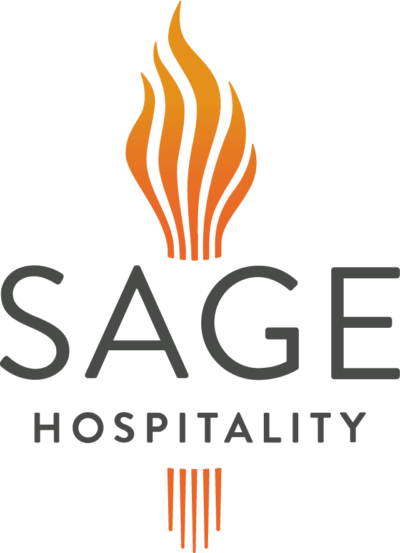 Over the past three decades, Sage Hospitality has established itself as a leader in hospitality management, investment, and development. As technology has evolved, Sage knew that it needed to automate its processes to make things easier for the accounts payable (AP) team. Sage Hospitality has an active AP team, but much of their time was spent on manual entry and filing paper documents. Centreviews created a solution that automated existing processes, making things easier without losing the original functionalities. The result is a system that helps employees oversee invoices through their entire lifecycle. Sage Hospitality manages hotels and restaurants across the country, relying on a hard-working AP team to handle all of its invoicing and payments. Prior to making the move to automation, the team used a manual AP process that required each invoice to be keyed in. A copy of the invoice would then be stored in a file folder, attached to a check stub. They knew automation would not only save time, but it would make the entire process more pleasant. Although Sage knew there had to be a better way to manage its processes, it had years of paperwork, considering the company sees between five and 700 invoices in a given month. Finding invoices had always been difficult, and Sage needed a way to archive items so that they can easily be found upon request. Centreviews was able to set up an electronic document storage system where all of Sage’s invoices can be stored, coded, and approved. When an employee pulls up an invoice, the entire history of that document can be viewed, including timelines and approvals. With the new system in place, Sage enjoyed a transparency it didn’t have quite as easily before. Automation has not replaced the need for skilled employees at Sage. The same amount of work still takes place. But instead of pushing paper from one stage to the next, workers now must scan the item and make sure it gets to the next part of the approval process. Today, employees spend most of their time overseeing an automated process, though, rather than typing and pushing documents to the next phase. Since everything is centralized in one spot, employees also no longer need to spend hours shuffling through file cabinets to find invoices. A document can be located through a basic search, usually in a matter of seconds. This makes it easier to give customers status updates and check on past invoices from a particular client. The new system is so easy to use, employees find that training is a fairly simple process. When a new leader comes on board, they can generally be trained on the new system through a webinar. Since it’s remote, the company has been able to train people remotely, which saves time and money. Sage knew that it had to upgrade its processes to remain competitive. Fortunately, the company was able to find a solutions provider that could create a tool that was not only easy to use but covered all of the functions it needed to be productive.